NBLC was retained as part of a broader team, to devise a strategy to re-establish a Downtown Core in Wasaga Beach. NBLC’s role in this initiative was to provide residential market and land use planning guidance. 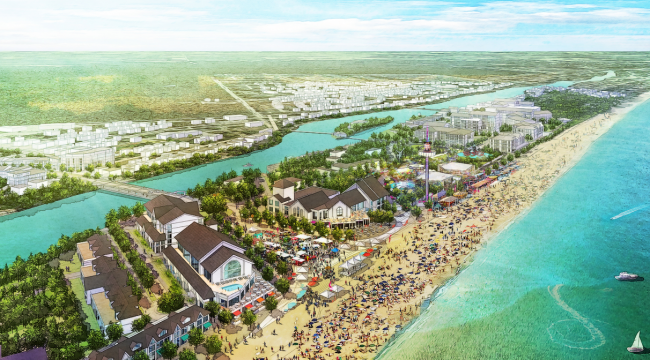 Our contribution to the Master Plan document included a report summarizing the influence of population growth and market trends on Wasaga Beach and how those influences can be guided through a renewed policy context to achieve the objective of creating a vibrant Downtown. Key areas of policy development were also recommended to the Town as it moves forward with its Official Plan review. In addition, NBLC participated in all public consultation sessions and presentations throughout the Master Plan process.